Ethnic marketing is a form of marketing that targets a specific ethnicity as its demographic. It therefore tailors the marketing strategy to suit different cultural and social norms. 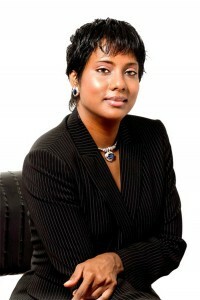 Expat Marketing spoke to Felicia J.Persaud, founder and brand strategist of Hard Beat Communications NY. She is also an expert in ethnic marketing strategies. Felicia, tell me about your company.